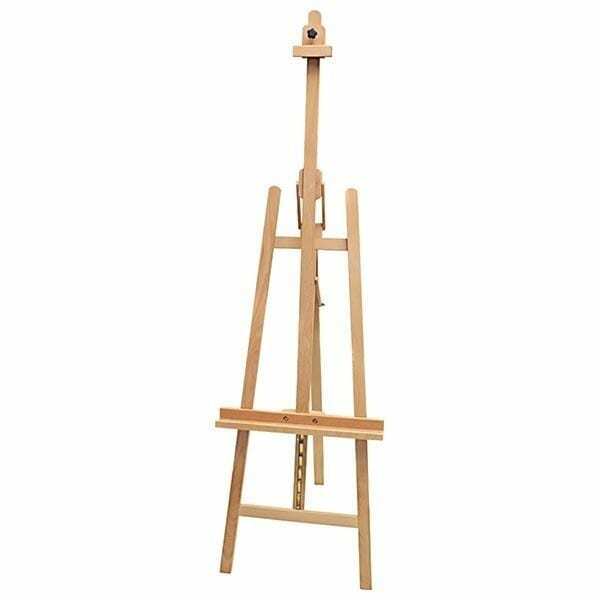 Art Easels are commonly used for displaying signage or holding artwork with canvas size under 50″ tall. We carry a variety of easels for floor or table displays in both wood and metal. The rental item shown is a wood material and sturdy for paintings, large photographed prints, and lightweight signage. We also carry Chalkboard Signs for ground and table display. Signage is an often forgotten element in parties and events. Signs are essential for letting your guests know where the party is, where to go, where to sign in, etc. Easels and chalkboards also create ambiance and help with traffic flow. If you are looking for finishing touches to your event consider your signage and check out our easels and chalkboards.